Our family was fortunate to have the opportunity to acquire the Chimney Rock estate in 2004. The estate was established in 1980 by Hack and Stella Wilson, who brought their love of wine and South African winery architecture to the Napa Valley. Since our acquisition and involvement, we have built on that foundation and advanced the quality of every aspect of the estate and its wines. We have worked hand-in-hand with our team to elevate Chimney Rock to its potential. We have done so by focusing on intelligent and sustainable farming and grape growing led by V.P. of Winemaking, Doug Fletcher, along with a soft-handed and thoughtful approach to winemaking led by Winemaker, Elizabeth Vianna. 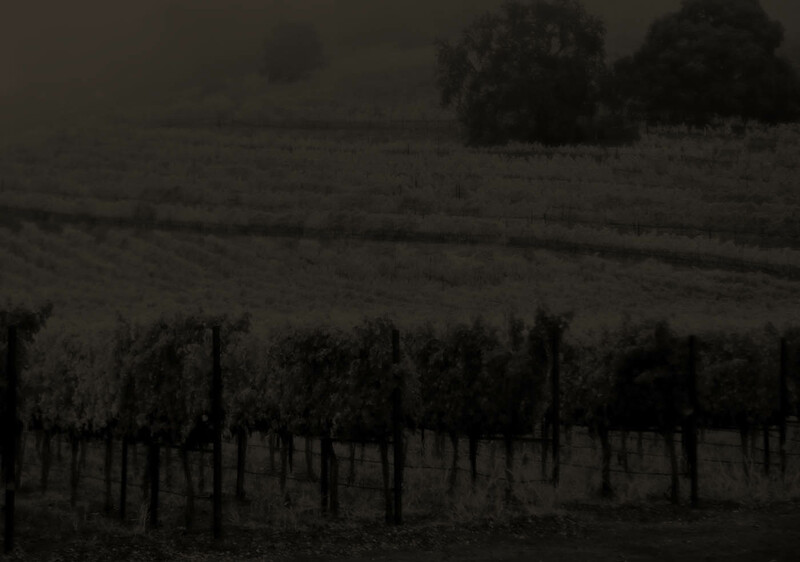 We strive to allow the unique and magnificent Stags Leap District soil and fruit to show themselves in their best light. Through this thoughtful and sustainable approach, our estate has a reputation for consistently crafting unique wines of exceptional quality that show a true sense of place. Our vision and mission is to produce wines of exceptional quality that are capable of standing shoulder to shoulder with the great and important wines of the world. We continue to provide Elizabeth and her winemaking team with the vision, resources, and guidance to craft unique wines of this exceptional quality. Join us as our history continues to unfold.